URL to QR Code, what’s in it for marketers? Is it a simple process? Before answering these questions, let me share with you the story of a marketer, Sam. Sam heads the marketing department of a product company. His biggest challenge is to drive the desired amount of traffic to his company’s website. If you use print media to draw customers, increasing website traffic may prove to be a challenge. 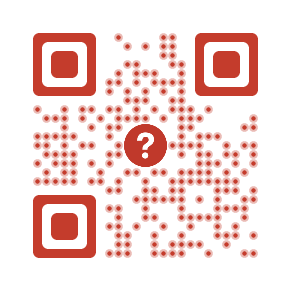 What you need to do, is create a QR Code for your website. A website QR Code allows your customers easy access to your website through a single scan. Thus, increasing your website traffic. This is just like a Video QR code that makes it easier for your audience to see a video, or any other QR Code type that makes taking an action easy. HOW ELSE CAN A WEBSITE QR CODE HELP ME? HOW TO CONVERT URL TO QR CODE? In 2019, Deepika Padukone, an Indian actress, announces the launch of her website via an Instagram post. The post featured a Website URL QR Code which redirected fans to Deepika’s website.